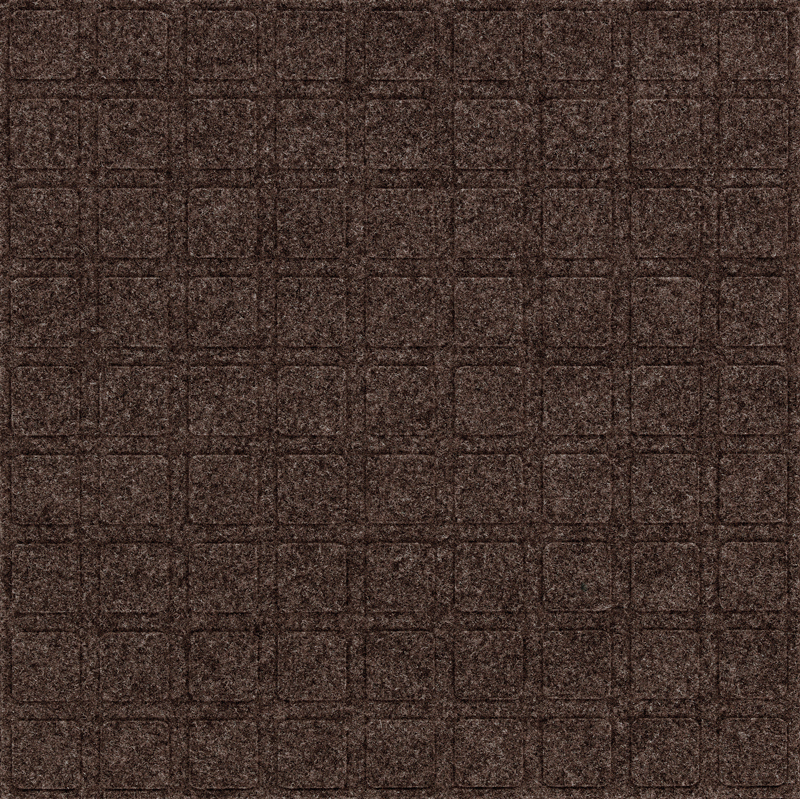 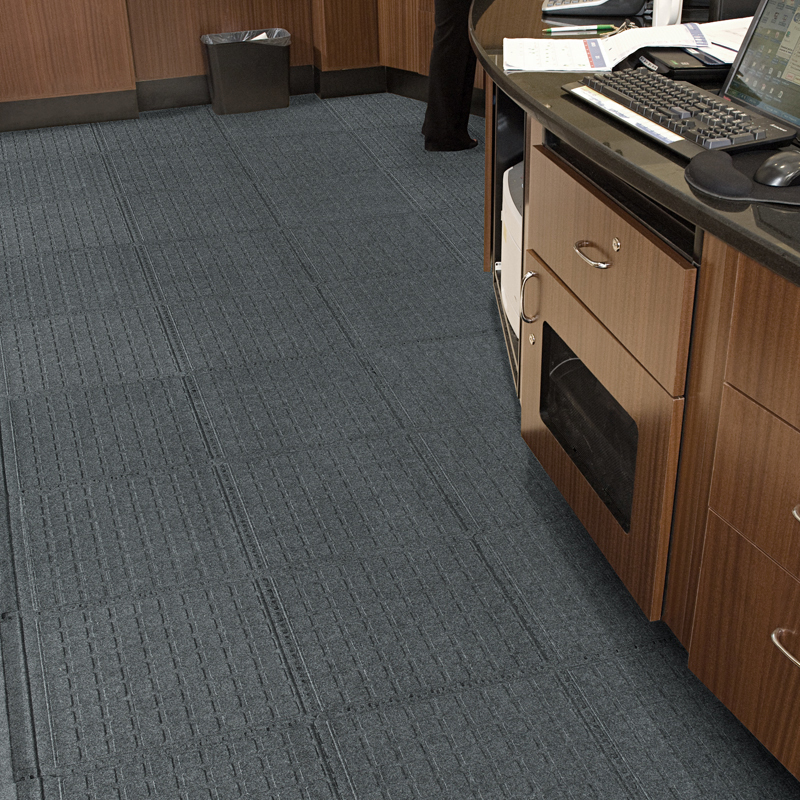 When professional appearance, safety and durability are a must, Hog Heaven Fashion Modular Tile Mats have got you covered. 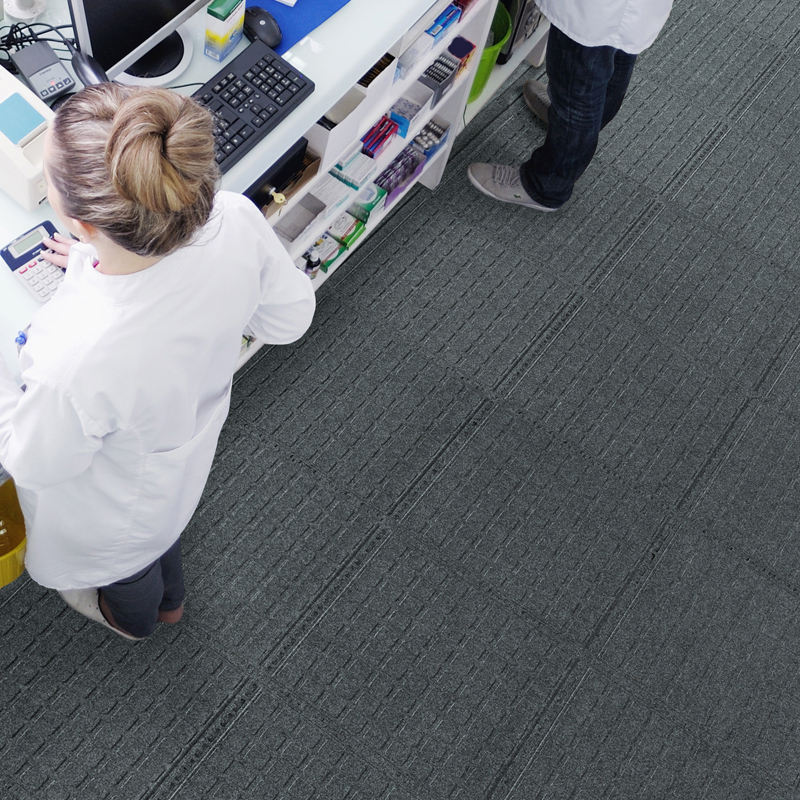 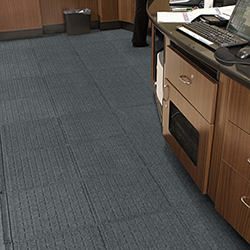 Great for high traffic areas, these premium 3/4" thick tiles have a three section modular design that installs effortlessly and requires minimal effort to maintain. • Easily accommodates to fit most rectangular spaces. • Recommended applications include assembly lines, concierge desks, bellman stands, copier stations, registration desks, pharmacies and labs. • Solution-dyed fabric surface will not fade and is molded to the core to prevent separation while increasing the longevity of the mat. 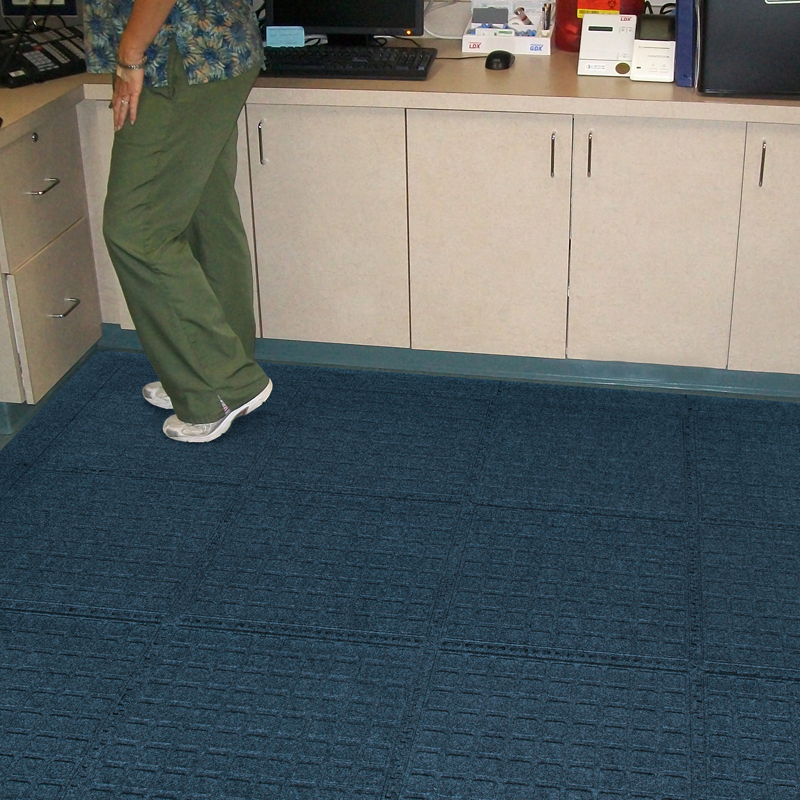 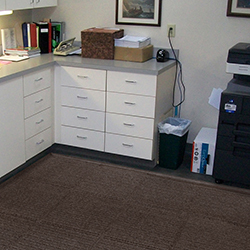 • Anti-Static and certified slip resistant with tapered borders that prevent accidental trips.